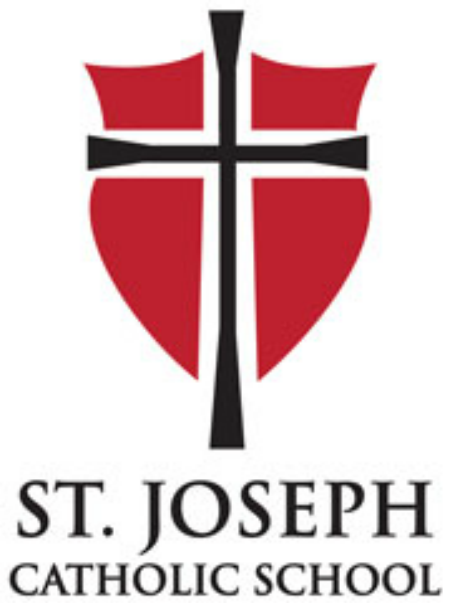 Are you considering sending your child(ren) to St. Joseph Catholic School? We invite parents and students to visit our campus and experience what makes St. Joseph School outstanding – from the community of teachers and students to our values-based curriculum which includes all core subjects as well as Art, PE, Spanish, Technology and Music. Schedule a time to take a tour of the school! Send us your information by completing the tour form, or call us at 360-696-2586.